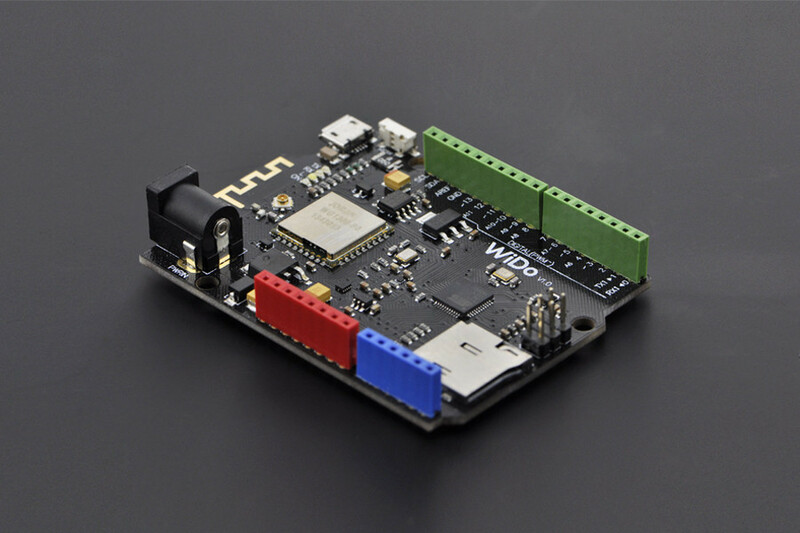 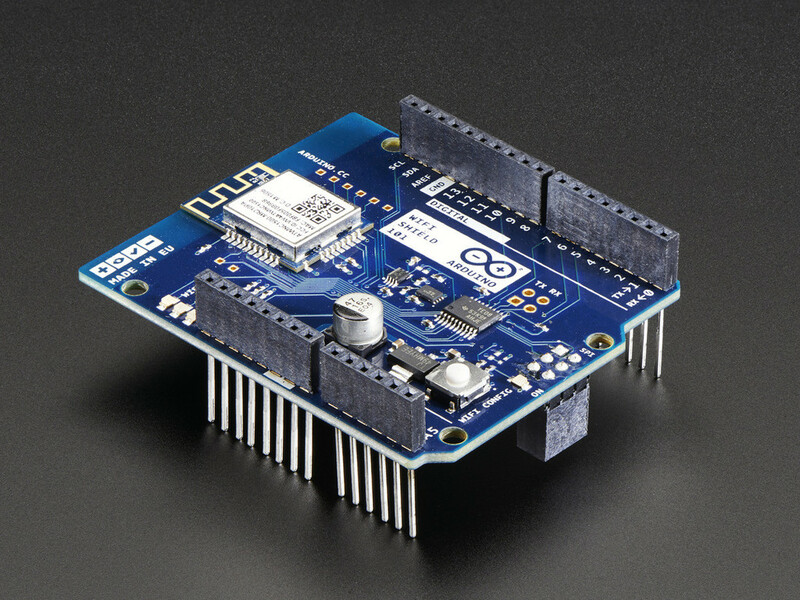 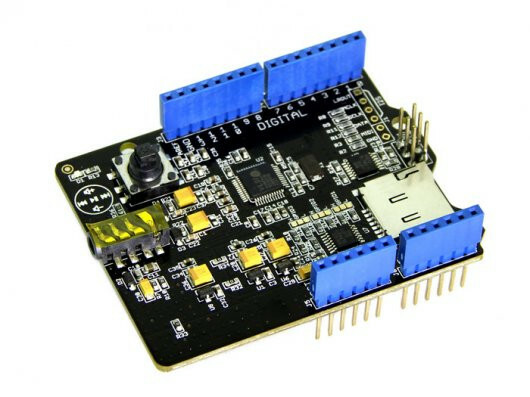 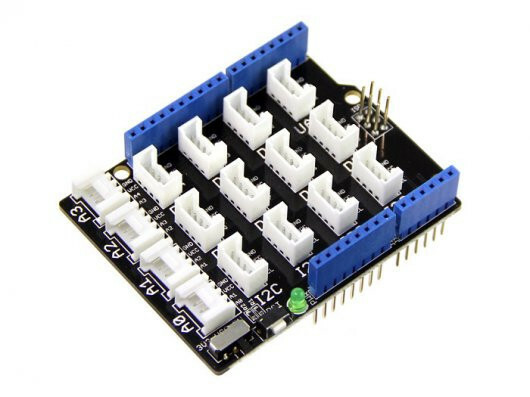 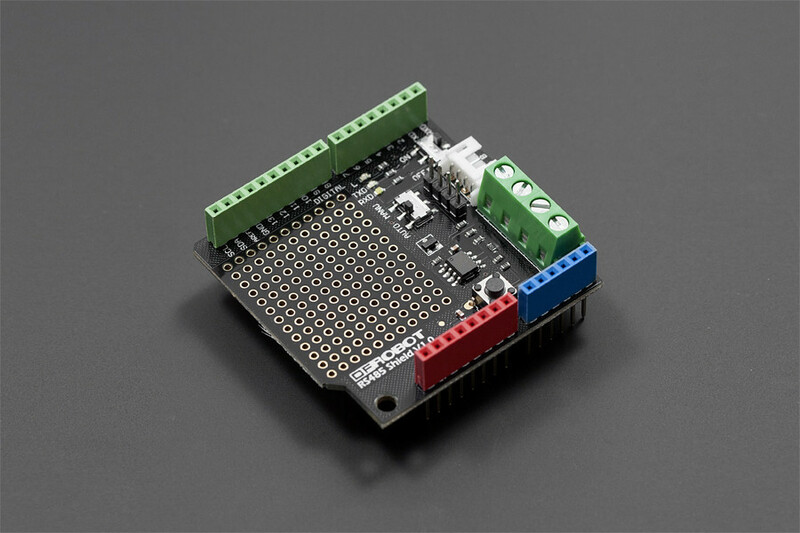 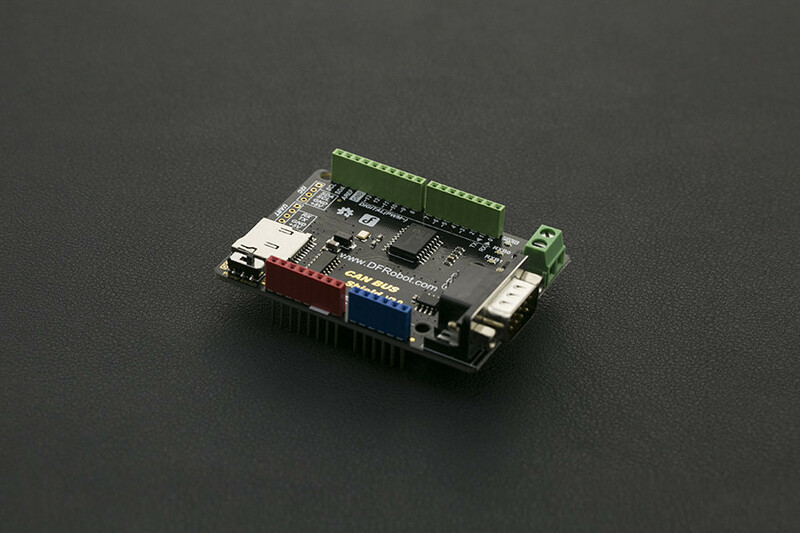 Arduino boards are OSH based on Atmel 8, 16 & 32bit AVR microcontrollers. 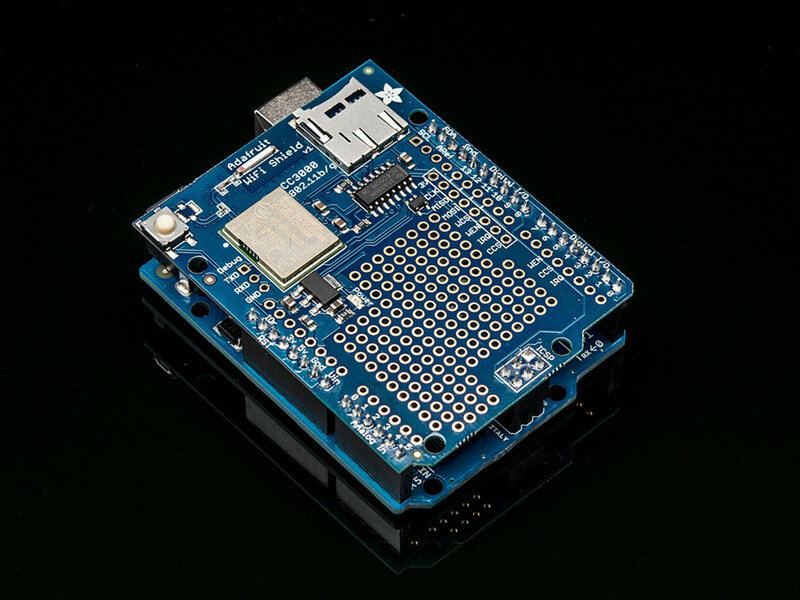 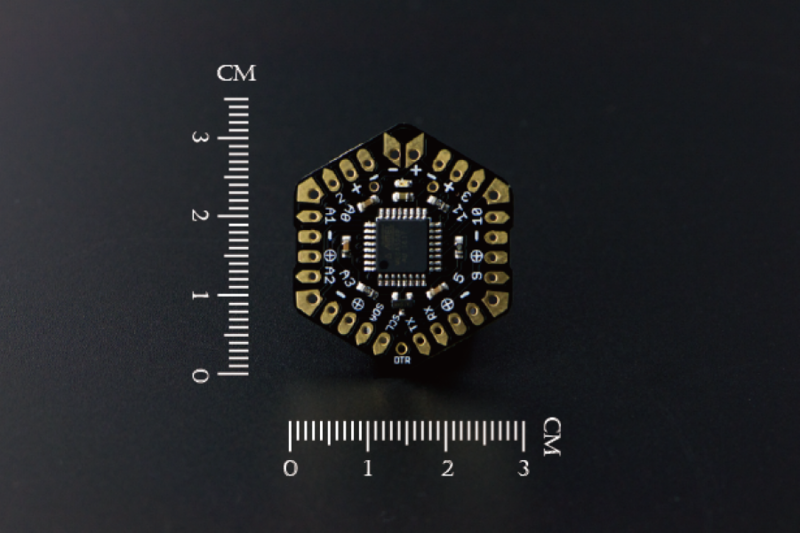 Arduino is one of the most used OSH and it is also backed by large community of the makers & inventors. 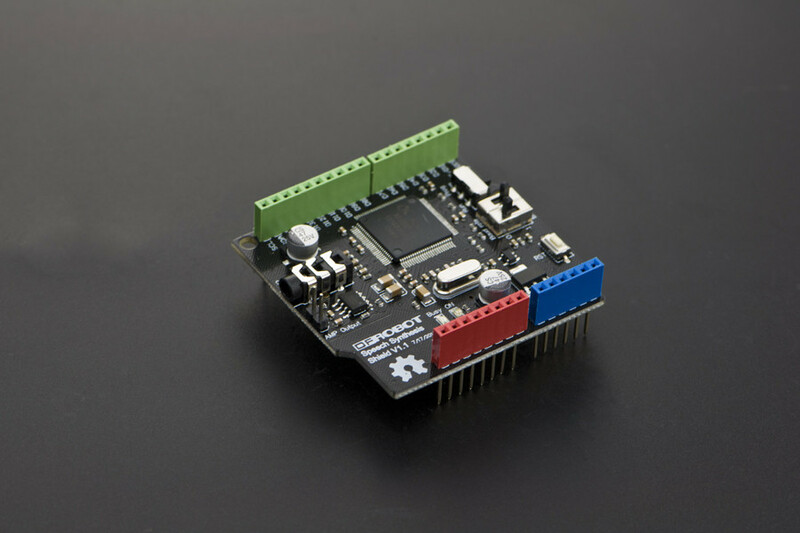 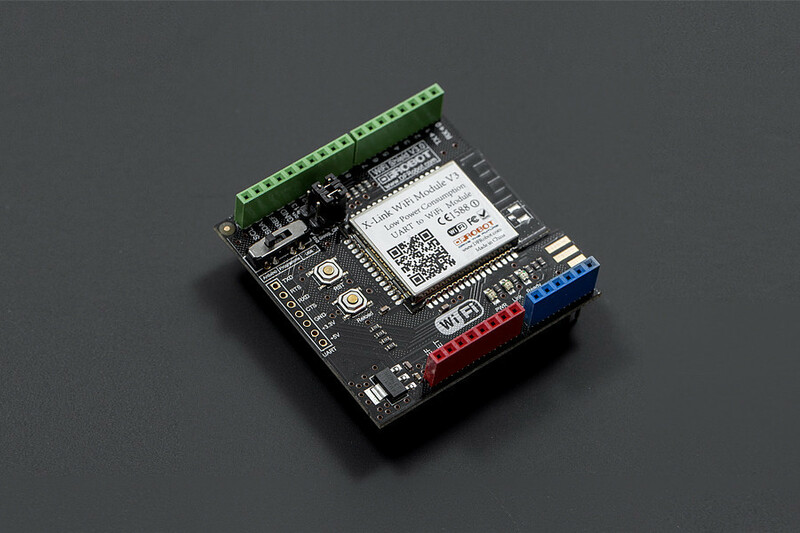 Temperature Monitor Level: Beginner Hit “Like” if you found the project idea interesting. 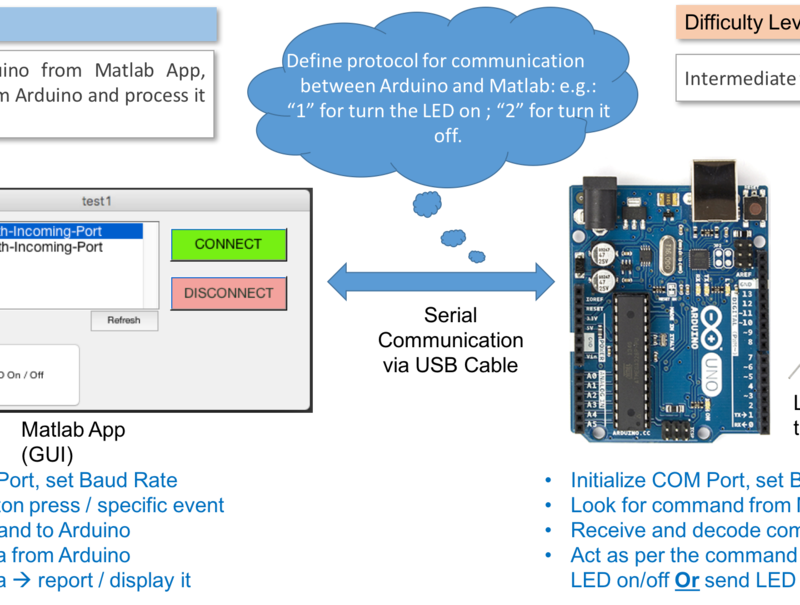 Let us know through comments if you were able to realise this project idea.